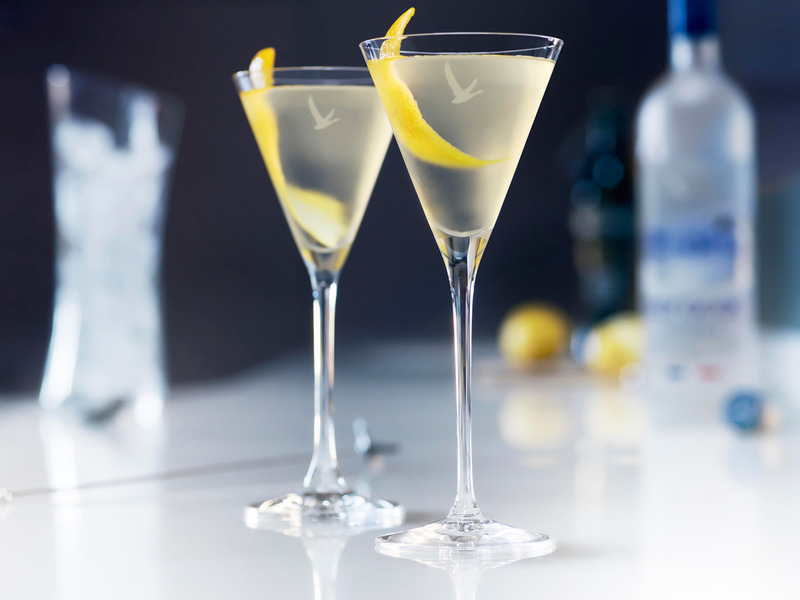 Grey GooseThe Grey Goose Summer Martini. There’s a right way to make a vodka Martini – and it’s not the way James Bond told you. Business Insider spoke to Francois Thibault, cellar master at Grey Goose vodka who taught us how to do it properly. Thilbault told us that you should always have your Martini stirred, not shaken because it dilutes the mixture too much. He also said that you shouldn’t store your vodka in the freezer, unless it’s not very good. You can see his recipe in full below. 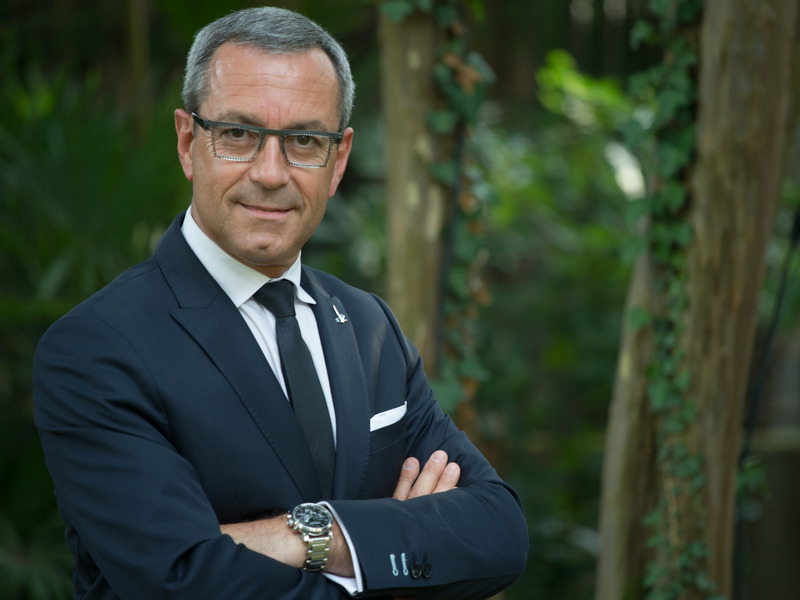 Francois Thibault is a man who knows a lot about the spirits industry. Born into a wine-growing family in France’s Cognac region, it seemed only natural that he would train as a cellar master and go into the brandy business that the area is so famous for. What wasn’t so expected, however, was that Thibault would eventually help develop one of the world’s most popular vodkas – Grey Goose. The Frenchman was approached by American billionaire Sidney Frank (the man behind Jägermaster) in 1997, who asked him to plug the gap in high-end vodka – and he has remained the cellar master ever since. Thibault doesn’t think the transition is that strange, though. “I believe that I haven’t changed my job, coming from a Cognac house to develop vodka,” Thibault told Business Insider. “I’ve simply adapted myself to a different type of ingredient but still applied the same rules. Grey GooseGrey Goose cellar master Francois Thibault. He told us how best to prepare and serve the perfect vodka martini – and it seems James Bond’s old adage of “shaken not stirred” may not have been so wise after all. Thibault says you should always have your martini stirred, not shaken. This is because when you shake your martini you also break up the ice in the mixer, which thereby dilutes the mixture much more than stirring. “On the palate, we feel this dilution remarkably. There’s also a lot of oxygen that enters the spirit while shaken,” Thibault says. Thibaut recommends 20 seconds of stirring – no more. Finish with a twist of lemon zest – just make sure you remove the white pith, which tastes very bitter. You can see Thibault’s recipe in full below. Add Grey Goose and vermouth to a mixing glass filled with ice.